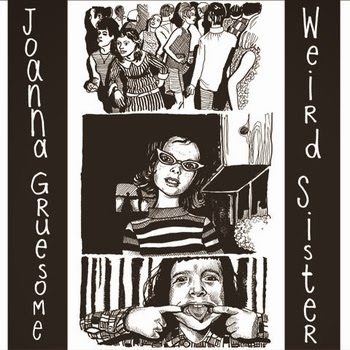 WHY: There’s a whole lot to love about Joanna Gruesome and their Weird Sister LP. 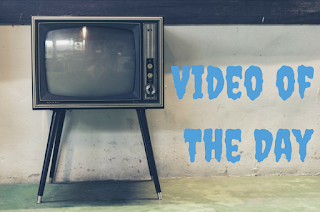 To my ears, the band brings together the best bits of fellow Brits both current and from the generation prior: Elastica, Yuck, Veronica Falls, and Lush, combining breathlessly charming vocals with crunchy, lively riffs and incredible tunefulness. The result of this union is quite breathtaking. Both idyllically noisy and thunderously sweet, Weird Sister casts a spell from start to finish. It’s a tough but tender record, and I absolutely adore it.